Click here to purchase your ticket, or save by purchasing a foursome, if you have friends who want to play as well! 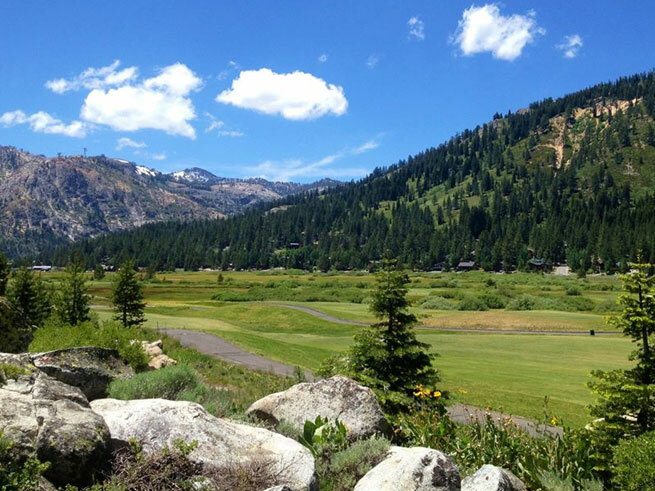 All proceeds benefit the Squaw Valley Institute. Are you a fan of golf tournaments? Various Times (4:30am-10am), but don’t miss the Glow Show at 5am! Imagine standing underneath hundreds of hot air balloons as they take flight into the dark Reno skies, just before sunrise. Cutting the silence of dawn, watch and listen as the hot air fires into each balloon, lighting up the horizon like fireflies. They’re glowing. 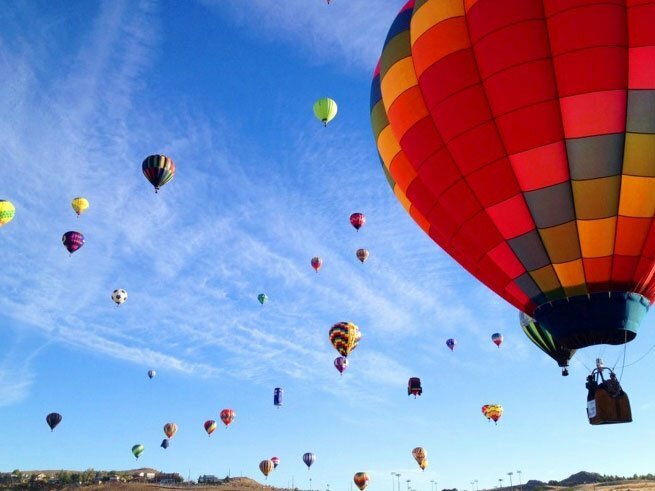 If you want to experience one of the largest hot air balloon festivals ever, then don’t miss this event September 6-8! The Great Reno Balloon Race is such a popular spectacle that “Balloon Boulevard” shopping at the event starts at 4:30am. Local Starbucks open hours earlier just to accommodate the thousands who flock to witness such a colorful and rare sight. It is truly the joy of flight! We highly suggest you pull the little ones out of bed before dawn to see the Glow Show at 5:00am, followed by Dawn Patrol at 5:30am, and the Mass Ascension at 6:45am. Be sure to wear warm clothes, pack hot beverages and snacks, and be ready for the biggest surprise of all: battling traffic at the wee hour of 5am. It’s worth every sleepy minute!